The median sale price of homes rose in both Sarasota and Manatee counties in May, according to data released by the Realtor Association of Sarasota and Manatee. The statewide median sales price for single-family homes last month was $209,500, up 10.3 percent from 2015, according to Florida Realtors. A recent report by the research firm CoreLogic found a 37.6 percent drop in Florida's foreclosure inventory in just one year. With 85 offices in Florida, Coldwell Banker Residential Real Estate closed $12.7 billion in sales and 41,905 transaction sides in 2015. 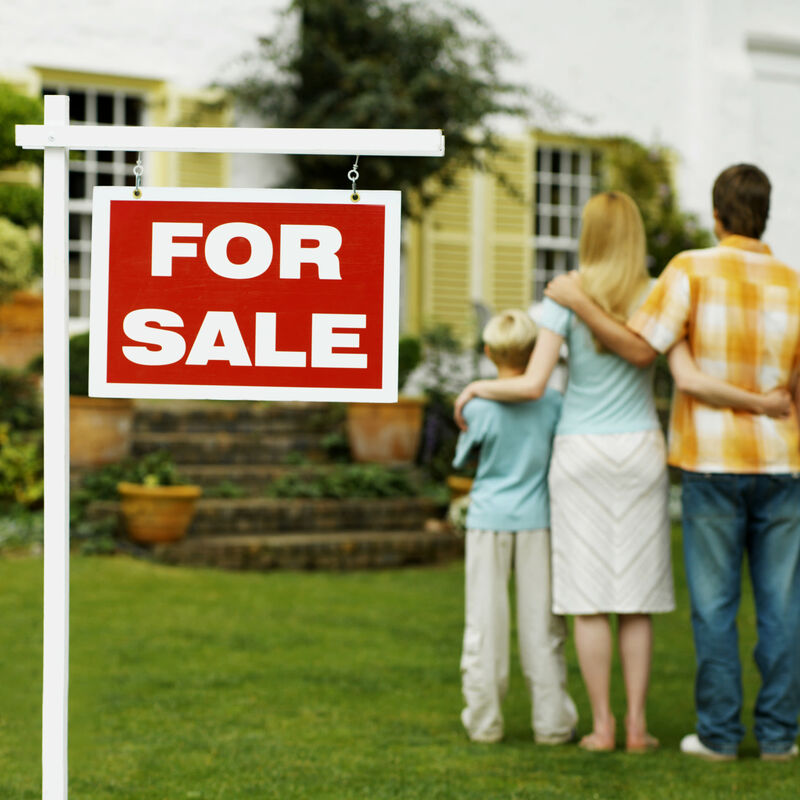 A new report predicts that 52 percent of new homeowners through 2030 will be Hispanic. But median prices continued to rise, according to data released this week by the Realtor Association of Sarasota and Manatee. Craig Copeman joined Keller Williams in 2012, specializing in residential and commercial investment real estate.